About us | Planet Paper Box Group Inc. Since 1963, Planet Paper Box has stayed true to the core principles it was founded on – the best in class customer service, and the highest standards for product quality. Planet has continued to be an innovator in the industry and has evolved the product line to include high-end commercial packaging. Our 150,000 square foot, state-of-the-art manufacturing facility located in Toronto, Canada continues to serve customers from all around the world. We have also added a second Planet manufacturing facility in Cleveland, Ohio. We pride ourselves on our advanced production facilities and the processes we use to ensure total customer satisfaction. Our facility has gone through rigorous testing and is an ISO certified facility. Design, structure, graphics, manufacturing and logistics are all within each location. Our team members pride themselves on their passion for personal service and commitment to our customers. Our “above and beyond” attitude to service is the cornerstone of our business. It’s a competitive market out there. However, we know that customers will stick with partners who put their needs first and deliver what they promise. Whatever your packaging needs, Planet Paper Box can help you find the perfect solution for shipping, display, storage, and more. We know space is at a premium and that is why to have the accommodation to offer Just in Time delivery and stock and release programs. Our facility runs three dedicated shifts, 24 hours a day. A smart conveyor system automates and coordinates pallets coming off the line, and eliminates the need for hand bundling for faster speeds and greater consistency. Our automated system maximizes our efficiencies, which helps us maintain line speed and increase quality. 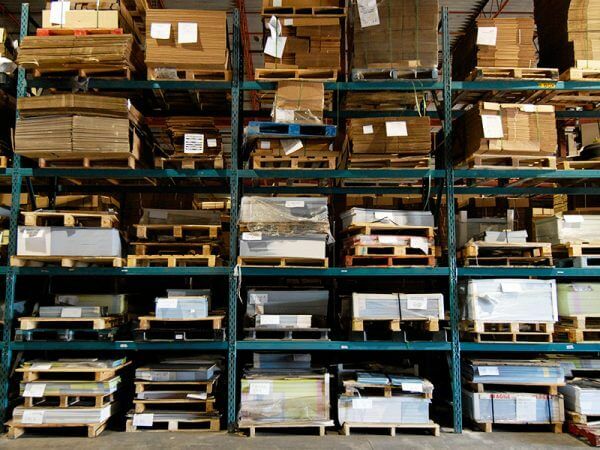 We make large-volume purchases of corrugated sheets in a wide variety of tests (strengths) and flutes (thicknesses), and maintain this inventory in our large storage area at all times. Having everything we need on hand means we can fulfill your packaging needs immediately. You’ll never have to wait for materials to arrive. Our team of highly experienced professionals are dedicated to ensuring your packaging project is professionally managed from start to finish. 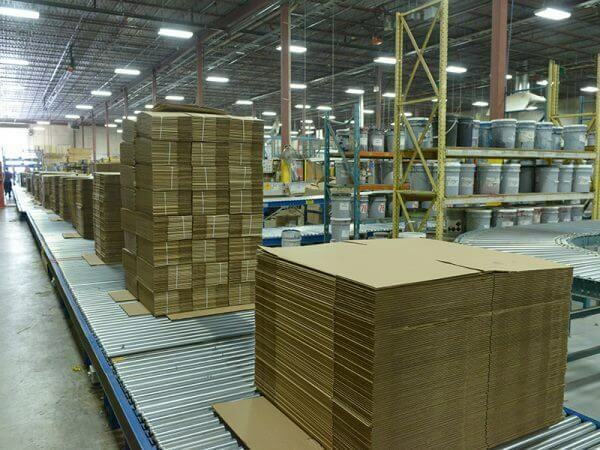 With over 50+ years in the Industry, we are one of Canada’s largest independent corrugated and packaging companies. Planet Paper Box is a sheet plant that has supplied corrugated cartons and sheets to a variety of businesses since 1963. 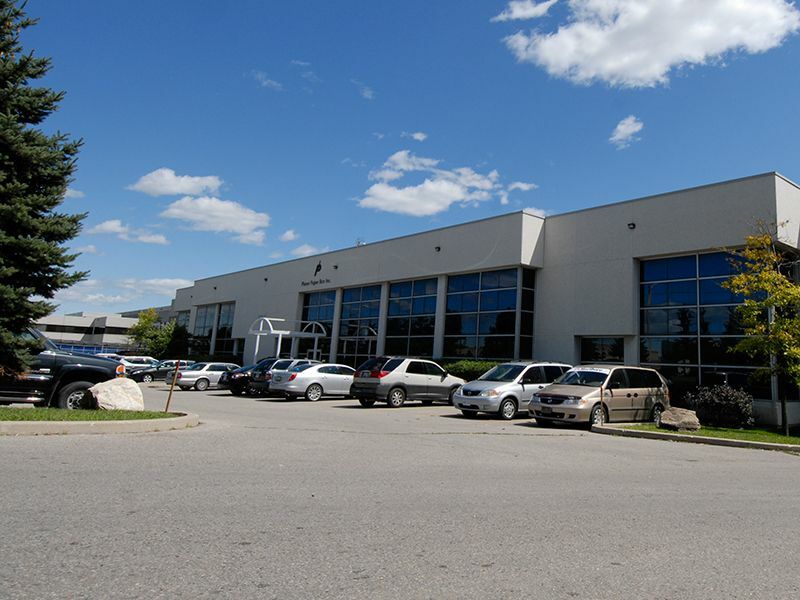 Our State of the art, 150,000 square foot, ISO-certified facility is located in Concord, Ontario, just north of Toronto. Our production response and production capabilities are second to none! Planet Paper Box houses the most modern and widest variety production machinery that the industry has to offer! Its sounds basic enough, but we stick by a few simple principles, one of them being, deliver it on time. Our award winning designs have inspired and amazed consumers. See the marketing bump our efforts can deliver to your CPG projects. WE know our business and we can support any projects within the CPG space. Contact our representatives for a personal consultation. Cost effectively address a wide range of jobs and run lengths—including short runs. Easily meet market turnaround demands with virtually zero set up and simple delivery.